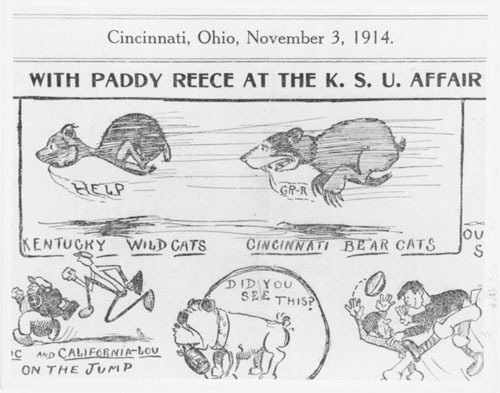 This time of year 100 years ago, the “Bear Cat” made its first appearance in a student newspaper cartoon that celebrated a UC football victory over the University of Kentucky. UK had its “Wildcats” but with the red and black backfield boasting the likes of Leonard “Teddy” Baehr, the cartoonist, Paddy Reece, showed a bear-like creature chasing after a wildcat. 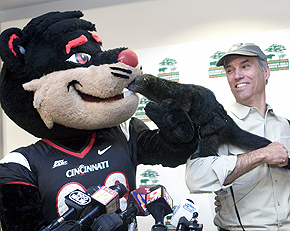 It wasn’t until a few years after that gridiron win that the term “Bearcat” came to be commonly used as the University of Cincinnati’s mascot, but now a century later, it’s an integral part of our campus identity. Continue reading Exhibit Honors Theodore M. Berry – Pioneer. Activist. Leader. Shortly after the conclusion of World War II in 1945, a Mr. Myles Walsh of Oradell, New Jersey traveled to Cincinnati for the purpose of visiting his daughter, who at the time worked in the city. While on an extended stay, Mr. Walsh decided to take some coursework in the Classics Department at the University of Cincinnati. So impressed was Mr. Walsh with the courses and the campus of the university that he decided to donate to UC some very rare and unique letters personally written and addressed to him from noted American author and journalist Ambrose Bierce (1842-1914?). Though they were consulted once or twice by scholars over the past half-century, the fifty-nine donated letters have never been generally accessible for research and teaching. 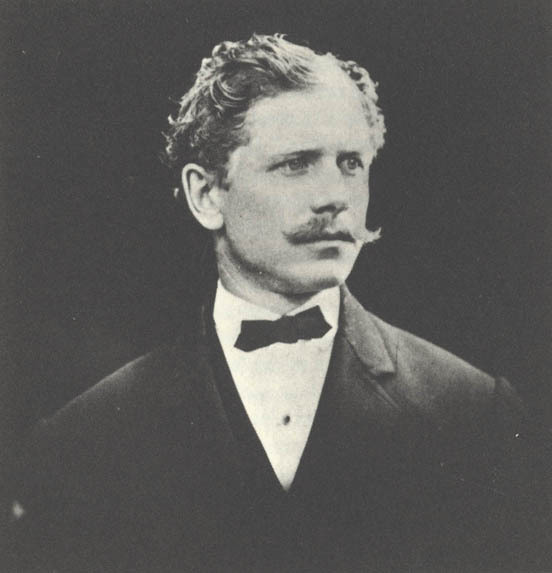 In 2011, the letters were digitized and now, with the development of a Bierce presence on ARB’s website, they have assumed their rightful place on the internet for all to study and enjoy. Continue reading “Bitter Bierce”?